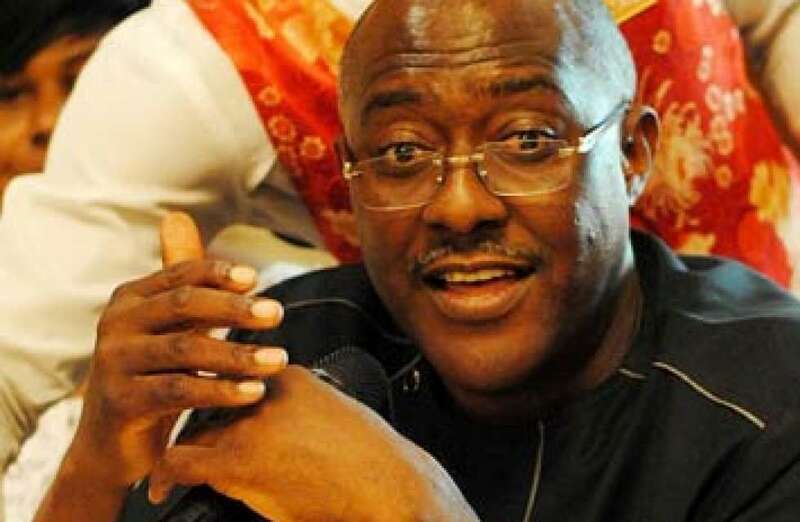 The Peoples Democratic Party (PDP) wishes to bring to the notice of President Muhammadu Buhari that the apparent absence of an economic team in the third month of his administration is leading the country into economic quagmire and doldrums. In the past, we had given examples of the devastating effect of lack of an economic team and a clear-cut fiscal policy by this administration as evidenced in the lull and painful decline in the stock market, spiral rate of inflation, the disastrous outing of the government team in bilateral talks during the recent visit to the United States of America and the shambolic state of our economy at present. This confusion has been extended to operations and regulations of the foreign exchange transactions in Nigeria wherein the government is making it impossible for honest Nigerians to engage in free trade and regulate their personal activities as guaranteed by the constitution, and this is clearly an agenda to illegally impose a communist economic regime on Nigerians. In a desperate attempt to create a semblance of movement out of the clearly motionless and stoic state of affairs of this government, they have reeled out bans and complete clampdown on free trade. One begins to wonder therefore whether we are not heading back to the era of import duty licenses and regulation of commodity prices. The most disturbing aspect of this communist economic agenda is the illegal and unlawful attempt to repeal the provisions of the Foreign Exchange Monitoring And Miscellaneous Provisions Act, otherwise known as Decree No 17 of 1995 and replace it with unilateral imposition of new regulations. This Act remains the subsisting law regulating the operations of domiciliary accounts in Nigeria and by its provisions therefore, Nigerians are empowered to freely open and operate domiciliary accounts. As such, any enactment and or regulation inconsistent with the provisions of this Act are deemed void. Thus, the recent foreign exchange transaction restrictions by this government are illegal, unlawful and void. Besides the provisions of the law, the PDP declares this administration’s archaic communist economic agenda as unworkable and unsustainable. Finally, we wish to remind Mr. President that this is 2015 and not 1984; we remind him that trade and import restrictions are archaic and outdated; and we remind him that we are practicing a proper democracy and not the dictatorship of the politburo under a communist regime.